Beto O'Rourke's campaign announced Wednesday he raised $9.4 million in the first quarter, 18 days after launching his 2020 bid. Details: O'Rourke raised an average of $520,000 per day, with 218,000 total donations. A majority of the donors are new, with 98% of donations coming in at under $200, his campaign said in a press release. The campaign did not release the total number of donors or the average donation. 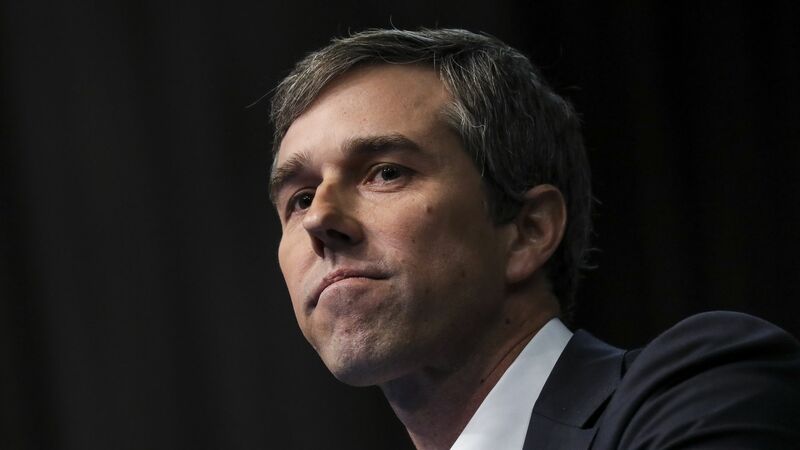 Be smart: As NBC News' Ben Kamisar points out, O'Rourke saw a steep drop off after an enormous fundraising haul of $6.1 million in the first 24 hours after his campaign launch. Excluding the first day, O'Rourke's campaign raised an average of $194,117 per day.